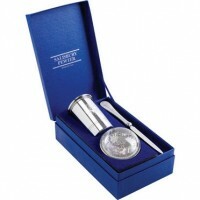 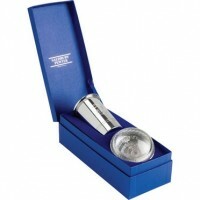 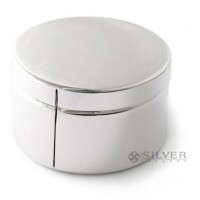 Personalize Silver Gallery's luxurious selection of sterling and pewter pencil cups for a truly executive and custom corporate gift. 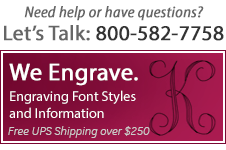 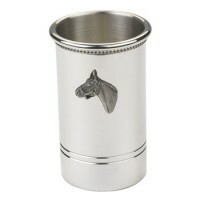 Professional engraving is always available to tailor silver pencil cups to any event with a corporate logo, promotional message or a simple and tasteful monogram. 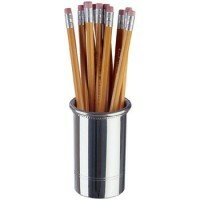 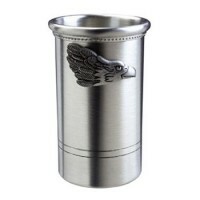 Honor clients, colleagues, and business associates with a beautifully engraved and personalized silver or pewter pencil cup.